Lazar Markovic has completed a season-long loan switch to Fenerbahce, Liverpool can confirm. The 21-year-old winger will spend 2015-16 with the Turkish club, who finished second in the Super Lig last term. 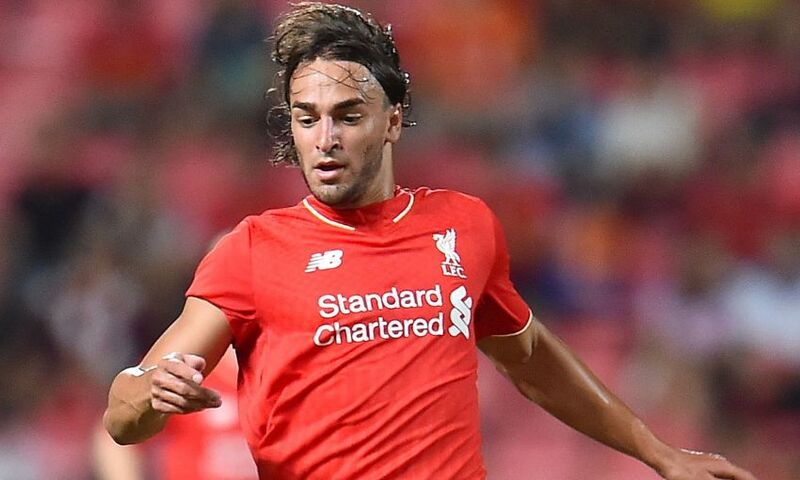 Markovic has made 34 appearances and scored three goals for the Reds since being signed from Benfica last summer.